As a keen follower of The Nest Collective and Jepchumba and her website AfricanDigitalArts, this video is worth a watch from the BOZAR: Connects Africa events. 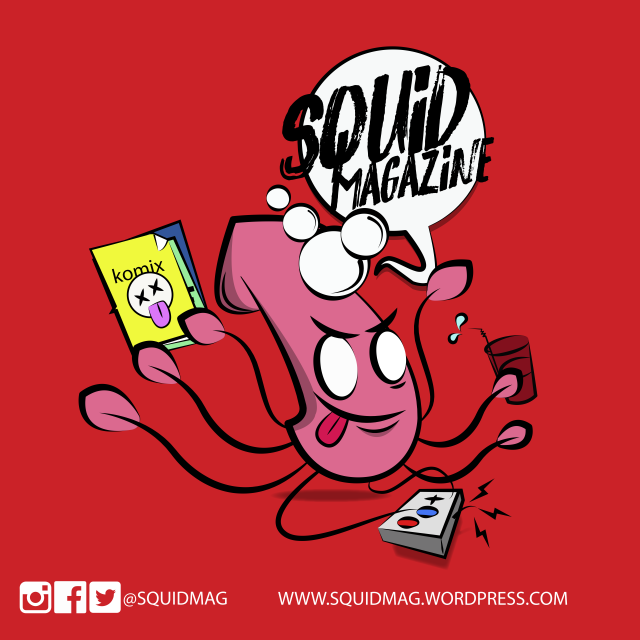 the go-to resource to find the best works of art across comics, video games and animation and to start conversations about the geekdom we love so much. 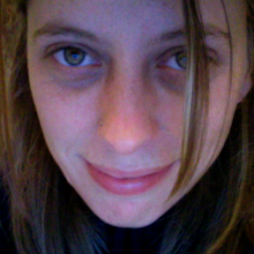 Chaskele, the animation, however, was more. It was a movement, a call to arms for the nerds who loved the game, for nostalgic old souls and people who loved “cartoons” and animation even more. Chaskele, the film, was a welcome re-imagination of an otherwise straightforward game that added subtle complexities such as some awesome Adinkra symbologies within a very modern context. This year's FESPACO saw the addition of a 5-day animation workshop program that included mentoring, training and pitching as its themes. Amongst the attendees was Mohamed Ghazala, the Egyptian animation and new vice-president of ASIFA, Cilia Sawadogo, the Burkinabe animator based at Concordia, the Senegalese filmmaker Moussa Moise Toure who established the first animation school in Dakar, and enthusiastic animators from Burkina Faso, Ghana, Mali, Nigeria, Benin, Cote d'Ivoire, Tunisia and Madagascar. The winning prize was awarded to Comfort Arthur from Ghana, known for her animation 'Black Barbie' (2016). A story on the growing animation sector in Nigeria. Africa in Motion film festival in Edinburgh has grown to become a key event in the calendar for African film and animation enthusiasts. 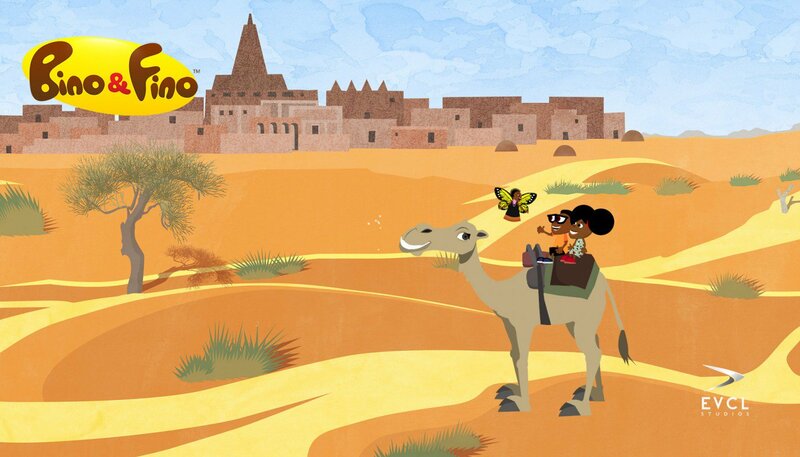 This year their animation program Afri-Adventure includes a line up of short animations from across the continent. For those in Edinburgh on Sat 3rd November (1pm) and Glasgow (2pm) make your way to watch some animated fun! Upcoming Event: As part of the AHRC funded E-Voices Network, PAWA245 in Nairobi will be hosting an experimental Animation Workshop with award-winning Ng'endo Mukii with a focus on voices from marginalised communities. 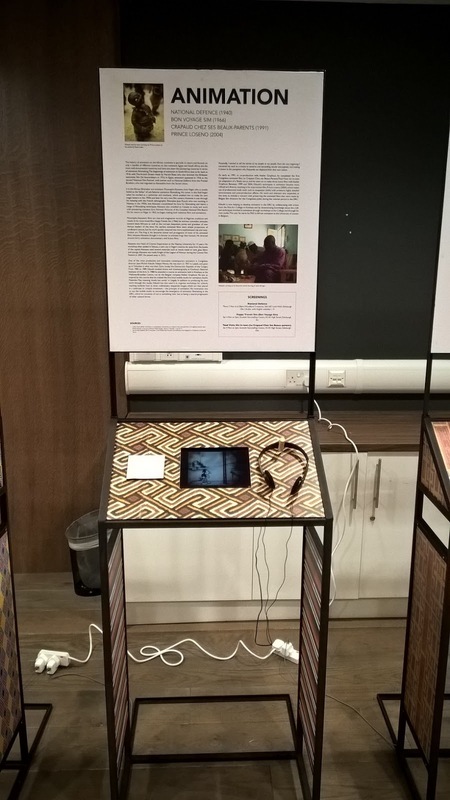 The AHRC Network e-Voices: Redressing Marginality brings together a global network of academics and practitioners to explore the theme of marginalisation, and how digital media can be used by marginalised groups to make their voices heard, within and beyond the borders of their communities promoting social inclusion. 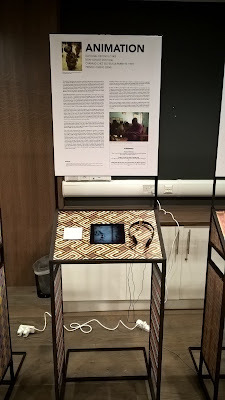 In particular, the network is going to explore three case studies: how favela residents in Brazil are using digital media to foster community engagement and active citizenship; how Kenyan artists are using digital tools to promote a dialogue around human rights and power structures; and how development organisations working with displaced populations in Syria are using digital technologies to foster peace and reconciliation in the country. 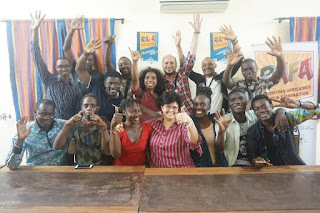 As part of the project, award winning Kenyan animator, Ng'endo Mukii will be running a four-day workshop to create an animated Portrait of the recently killed Brazilian activist, Marielle Franco. The workshop will invite artists to engage with collections of visual material from Brazil to reflect upon marginalised voices. The artists will utilise a range of techniques and materials that include digital and non-digital modes of experimental animation. 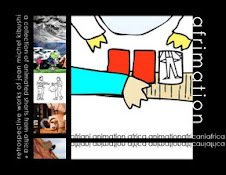 Here is an example of an experimental animation created with Ng'endo Mukii and the Olands Folkhogskola in Sweden. Ahwak Runaway from Ng'endo Mukii on Vimeo. Digital Lab Africa: Animation, Games, VR and more. This year's Digital Lab Africa winners have been announced following online votes for a series of pitches ranging from games to animation from a variety of different African countries this initiative is definitely something to look out for. CartoonBrew's article on animation in Ghana is a rare glimpse at animation from the continent. Highlighting the studio Parables Animation Studios, the article introduces Ghanian artists, Cycil Jones Abban and Francis Yushau Brown from AnimaxFYB Studios, and asks them about their ambitions for animation in Ghana. 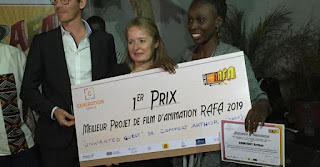 Great to see Nigerian animator Shof Coker receiving the award for documentary Liyana (which he animated for), directed by Aaron and Amanda Copp. Well done everyone! hazalambo(lambo hunt) from sitraka randriamahaly on Vimeo. And Rough Life (2015) that was shown at the Rencontres du Film Court de Madagascar For more information about the Malagasy cinema and the culture of filmmaking see the Artists on Africa interview with Laza the festival director. AOA Season 1 | Episode 6 | Laza on "The Cinema of Generation RFC" from Artists on Africa on Vimeo. 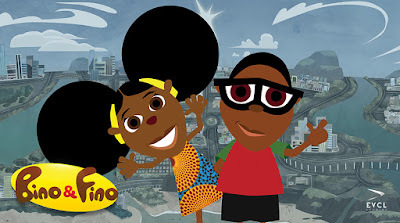 For a great collection of different African animations have a look at Bino&Fino's blog post here. Another great little find, SQUIDMAG is a blog on African animation, comics and games. With some great posts about events happening on the continent - such as screenings for Afro/Animation in Accra, Ghana, or Comics at the Literary Festival in Accra.